I just started school today and I already have homework.However I am in 6th year(last yr of Secondary School/High School) and this is kind of expected.Anyways I have decided to post pictures from my last successful shopping trip to remind me of holidays.The sales have been great this summer,especially Zara and Bershka.I was well impressed with their price cuts so here s what I have bought with the last remnants of my economies. Those lovely high waisted shorts for just 10euro. This jumper from Zara for only 6euro.It was supposed to be 10 euro but it had a pen stain on the sleeve so they lowered the price even more.I just have to wash it now. 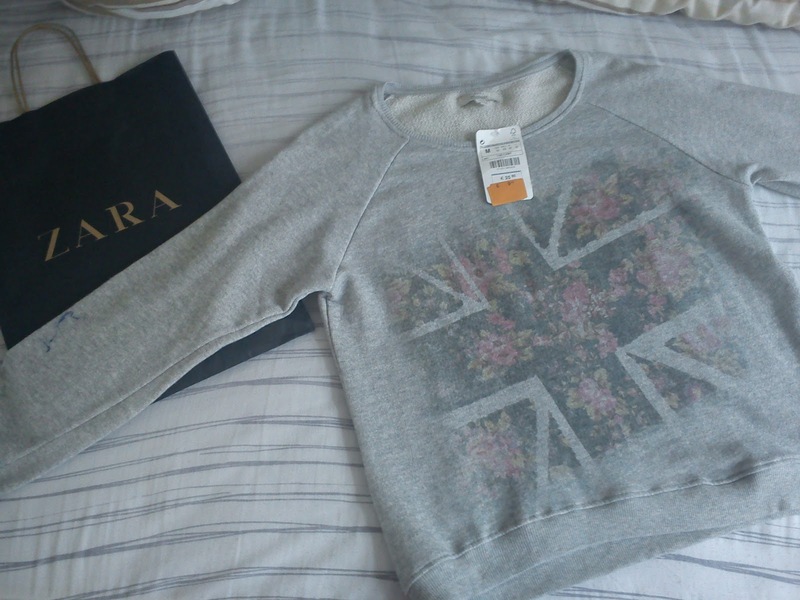 This shirt was actually from my last money,it was also on sale and it was so pretty I just could not leave it there. 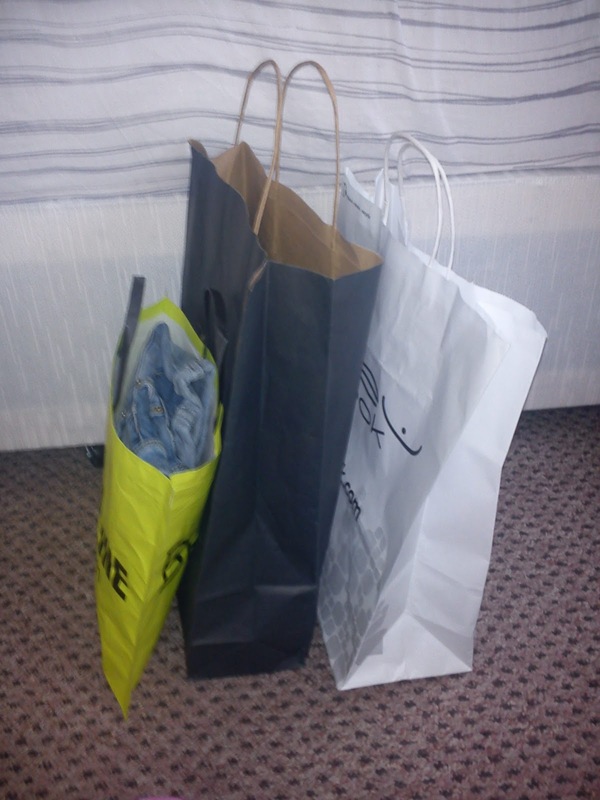 Were you happy with the sales this Summer?Did you find any good bargains? love the print on that shirt! aaahhh i love the shorts! and the top is lovely! 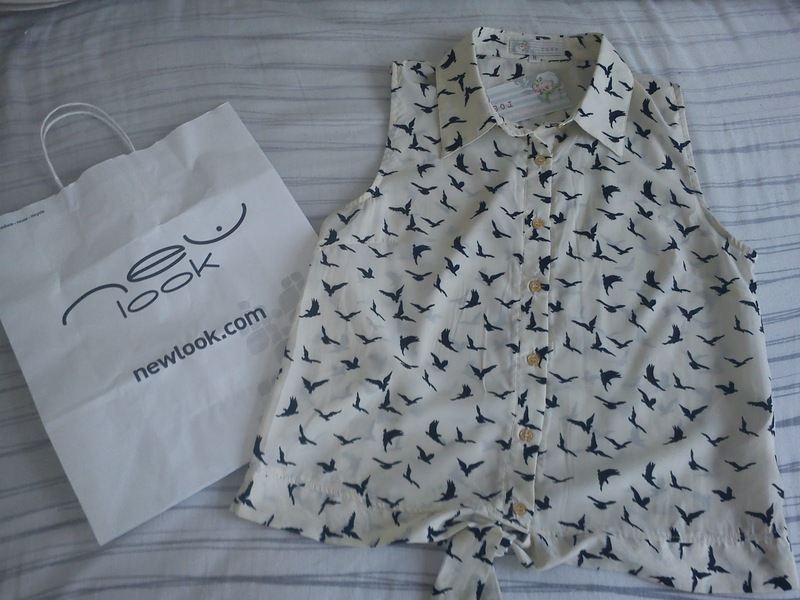 I love the last blouse, with the birds on it. Such pretty finds! 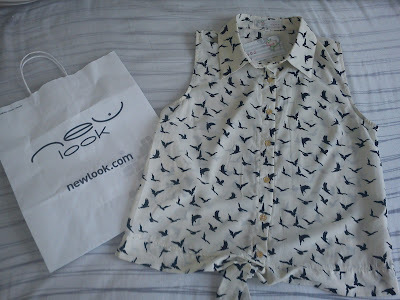 I really like the bird print shirt. Very cute sweater and shorts! oooh, loving your new denim shorts!